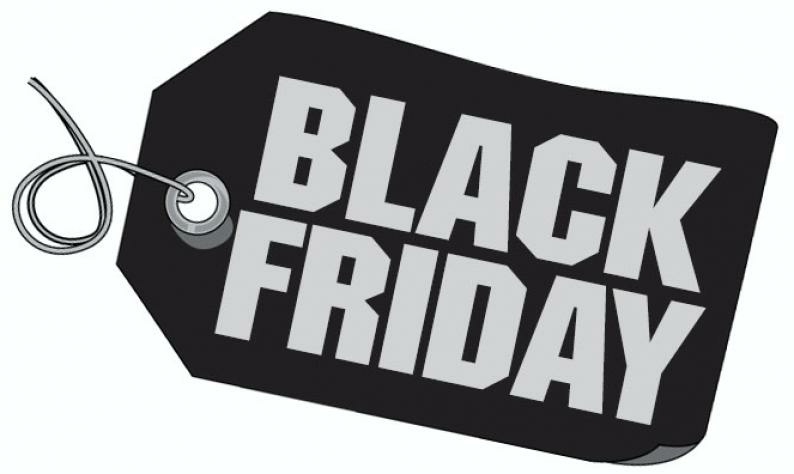 TECHSCENE, a gadget company in Bulawayo, will be having a Black Friday on November 23 which will see its customers getting products at half price. The "big sale of the year" was reported by the tech company through a press release. 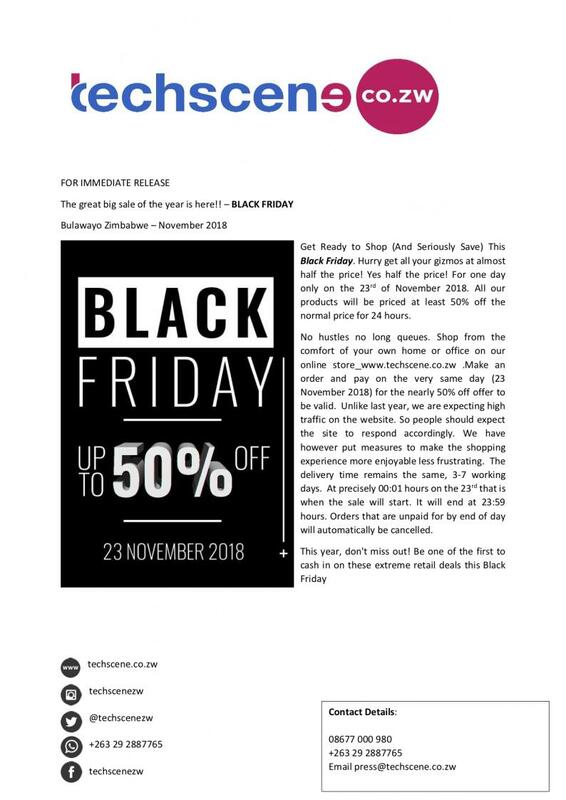 Part of the message reads:" Get Ready to Shop (And Seriously Save) This Black Friday. Hurry get all your gizmos at almost half the price! Yes, half the price! For one day only on the 23rd of November 2018. All our products will be priced at least 50% off the normal price for 24 hours." The customers have been promised to shop from the comfort of their homes through an online store www.techscene.co.zw. "Unlike last year, we are expecting high traffic on the website. So people should expect the site to respond accordingly. We have however put measures to make the shopping experience more enjoyable less frustrating. The delivery time remains the same, 3-7 working days," reads the statement. The offer will start at precisely 00:01 hours on the 23rd and end at 23:59 hours. Orders that are unpaid for by end of day will be cancelled.